Renowned Mexican guitarist Paco Renteria will travel to Vietnam to hold performances from September 22-27. He will perform at the Hanoi Opera House and Viet Bac Art and Culture College in Thai Nguyen City. During his visit he will also interact in discussions with students of the Vietnam National Music Institute. This is the guitarist’s second performance in Vietnam. He held his first performance during the Hue Festival in 2010. Renteria began playing the guitar at the age of seven and graduated from music school by the time he was 14. 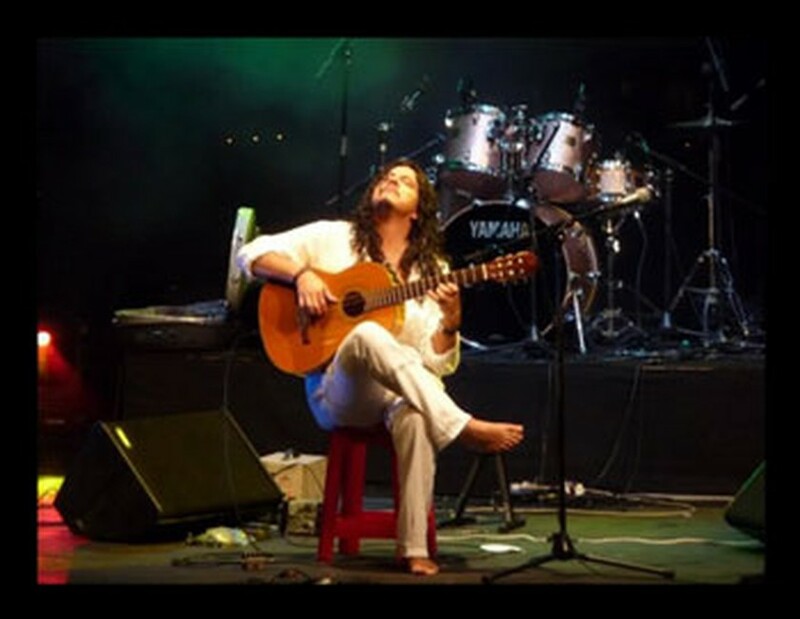 He rose to fame with his rendition of a combination of the Latino passion and sensual guitar, playing in a new style created by him and appropriately named ‘Free Play’ with more than 300 works. The guitarist has performed in over 2,500 local and international concerts for the last 7 years.